SEOUL -- To pump up its role as a stable 5G service provider, South Korean telecom company LGU+ has commercialized a new network router capable of processing 2,400 ultra-high definition video files in one second. It was touted as the world's fastest network router in actual service. "We have secured a foundation for stable 5G service delivery throughout all network areas," LGU+ said in a statement Tuesday. A router capable of transferring 86 terabits per second (Tbps) was connected to LGU+'s internet backbone network, a computer network that interconnects various pieces other networks. The mobile carrier said the new network router was co-developed with Nokia, a Finnish telecom device maker, and has a new multi-terabit network processor capable of processing 2.4 terabits of data per second. The new 86Tbps router consumes 80 percent less energy and is about seven times faster than conventional routers hooked into backbone networks. 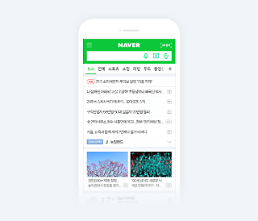 South Korean mobile carriers started commercial 5G services for businesses such as smart factories and video streaming in December 2018. 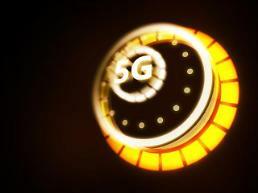 They plan to begin 5G services for smartphone users in March.